A while ago I ordered some ferrite cores from Bulgaria in order to build a vintage memory out of them. Yesterday I managed to build a one-bit memory by following what Wayne has done. Writing 1,0,0 to memory which was in state 0. Enable pulses in yellow, sense line in cyan. Now that I have an understanding of the technology and the characteristics of the cores I have I will continue to build a 32-bit version in the form factor of an Arduino shield (my own twist of this project). Today I put the blog back online as I think I now have enough time to maintain it since I have completed my studies. I went through the old articles and polished them up a bit. I hope I will soon have exciting new projects to share. I also enabled commenting as I am hoping there won’t be too much spam. I go through every comment prior to publishing them. Most of my projects seem to deal with lights and music. VU meters are not fashionable anymore, and the few commercial products I found don’t look too stylish at all. Therefore I decided to build my own using six Soviet IN-9 nixie tubes I had lying around. The schematic is not too exciting at all. 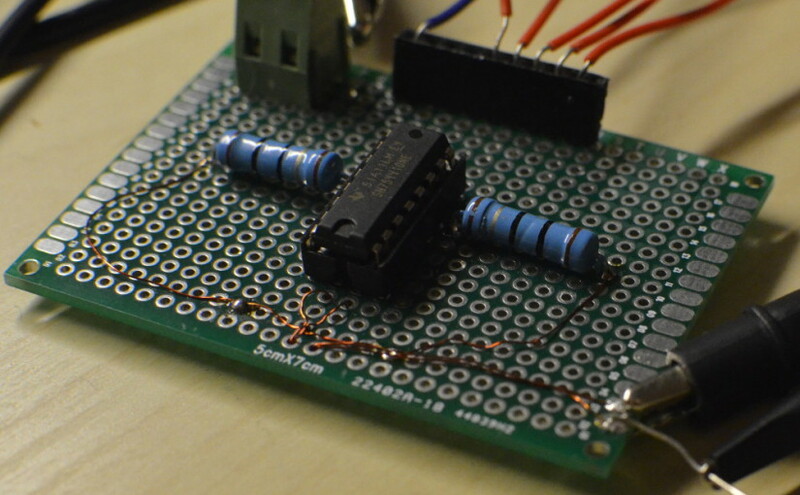 The audio input is connected to a MSGEQ7 graphic equalizer IC which I got from Sparkfun. Its output is processed by an Atmel ATmega88 microcontroller which sends commands to a M62359P DAC. The DAC outputs drive the tubes using a current sink described in “Driving IN-9 Neon Displays” by Dipl.-Ing. Jan Philipp Wüsten. The specific DAC was chosen because it was one of the few 8-channel DACs in DIP package that I could find without spending a fortune on shipping. Nixies are powered by a 1363 power supply. I had to connect a filter to its output (the large Teapo cap + a small resistor) to stop it from whining. As the nixie tubes require a lot of space, a large enclosure was bought from TME. The mounts in the enclosure were quite far apart so the PCB became quite large. For that reason I etched the PCB myself, which I do quite rarely these days. For future improvement I could check whether the MSGEQ7 output is linear or logarithmic – I’m thinking it’s linear as the sometimes the readings shoot way up without a great difference in perceived volume. 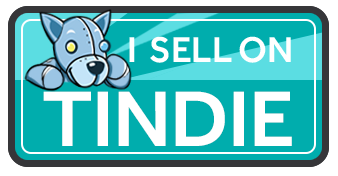 Still, I think that the meter looks great and I’m quite pleased with it. Playing music on floppy drives is nothing new. The Moppy project has been popular for a few years now, and it was the project that initially caught my attention as well. However, I though that it lacked a certain sense of elegance; FPGA would be much better in generating the waveforms for a bunch of floppy drives at the same time. That project also combines Arduino and Java, both of which are not my favourite things in the world. It also requires a PC. So I decided to roll an implementation of my own. Last summer I programmed the midi parser on an ARM microcontroller, which sent the data to the FPGA via SPI. The basic VHDL block consists of nothing more than a counter and a lookup table. 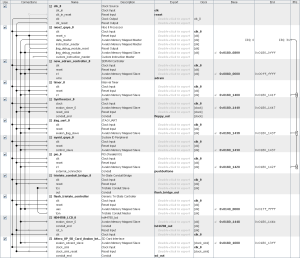 Eight of these blocks were instantiated in a higher level block and connected to a SPI block which was trivial to program. 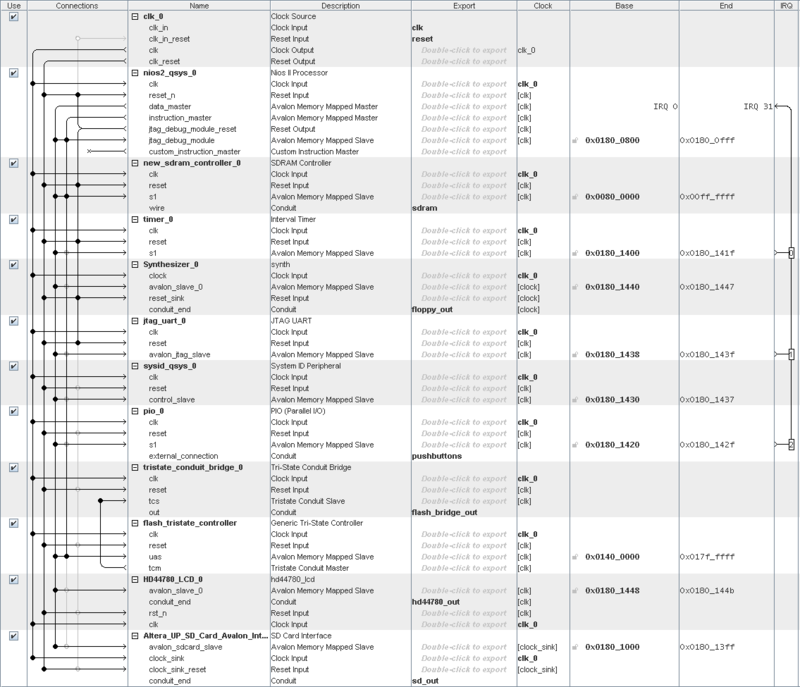 The MIDI file was hard-coded in the program memory of the microcontroller as a C array. It worked, but it was certainly not satisfied. 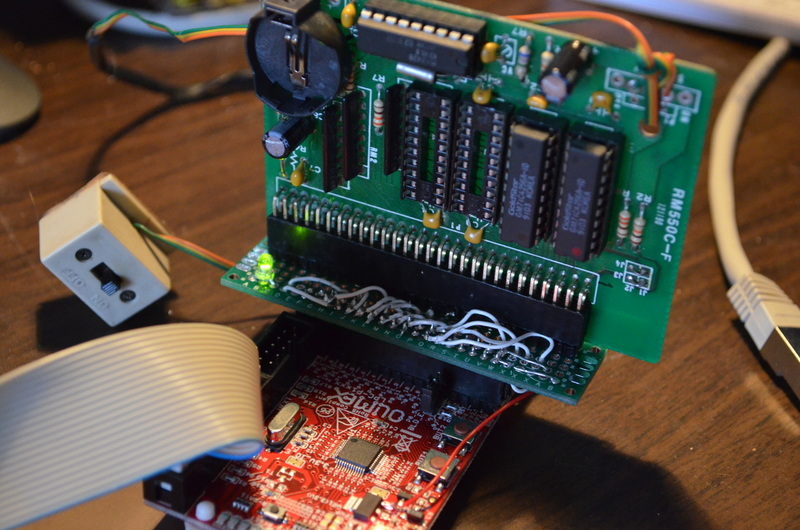 There’s no need to have anything besides a single FPGA, and the project must have an user interface. Changing the song was too hard in the old version. In late 2013 I dug up my Terasic DE2 board, which is on loan from my university (thanks TUT!). It’s been a while since my VHDL and SoC classes but I was able to create a QSys system in a short time. Of course, I also had to wrap my HD44780 and waveform generation blocks to use Altera’s Avalon bus. I was really amazed how smoothly everything went. Besides the aforementioned blocks I also used Altera’s SD card IP. It didn’t work with my SDHC card, but an old 128 MB SD card worked fine. I can just save mid files on the SD card and choose the song to play from the HD44780 LCD screen. User input is given using pushbuttons (parallel IO). 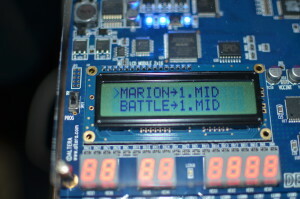 HD44780 LCD showing the MIDI files on SD card. 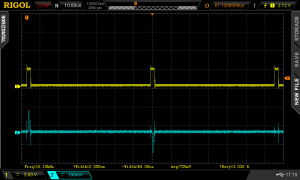 The “music” waveforms are output from the GPIO header and fed to a 74LVC245 buffer. 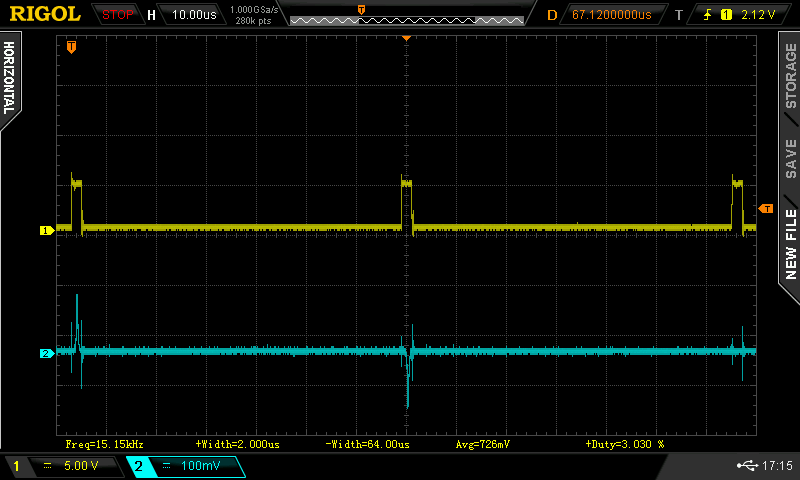 Besides buffering, it also converts the 3.3V signals to 5V. 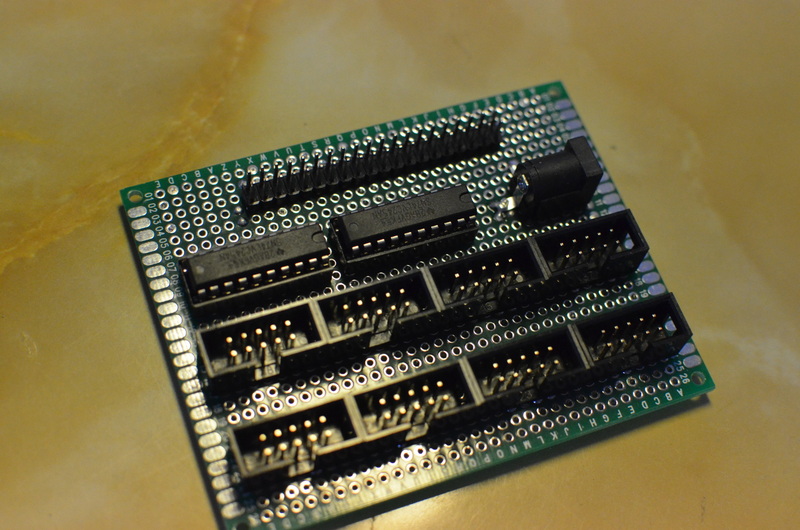 The buffer outputs are directly connected to the floppy drives using 10-pin IDC cables and a simple adapter PCB. 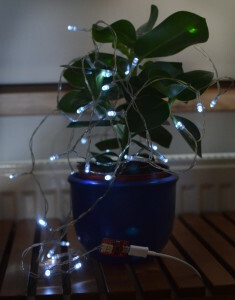 The PCB also has an LED indicating power – it also turned out that the current draw of the motors made them flicker in a nice way. My PCB which brings out all the signals in a single 10-pin connector. That’s all there was to it really. I think this is as far as I’ll go with this as I think my solution is now elegant enough and I’m sick of hoarding floppy drives. Possible improvements would be combining the channels and floppy drives more intelligently (not all floppy drives are the same and play at the same volume – some sound much more ugly than the others). Sometimes beautiful melodies are hidden beneath the grunting sounds from the other drives. Here’s a few songs I recorded. A friend of mine has an Amiga A500. As usual, the machine was kept in a storage until its retro value was significant, and during those years of storage the battery of the “memory & RTC” expansion had leaked and grown a thick fur on the PCB. The module didn’t work even after cleaning up the mess. I told I could take a look at it, and sure enough I soon had the module in my hands. As I don’t have an A500 of my own, I decided that the best way to troubleshoot would be to talk to it through the connector, and so I built a testbench out of an Olimex LPC1114 board. The microcontroller has 5V tolerant GPIO pins, which is a bonus. It turned out that the microcontroller was quite slow with its bit arithmetics and the debugger on so that the timing didn’t become an issue. After a few hours of debugging with my logic analyzer and fixing a few bad pin choices (eg. mapping an address line to a SWD line) I was finally able to write to each location of one of the chips and read it all back. After repeating it for the other chips I found out that one of the chips was faulty, and the board shall return to its rightful owner after I get a new IC from an eBay surplus store. Of course, it would have been more elegant to program this thing with Assembly and carefully take note of the timings, but I wrote it in C and made sure that the cycles are not too long. After all, the performance of this device doesn’t matter as testing the chip even with my unoptimized code takes only a few seconds. 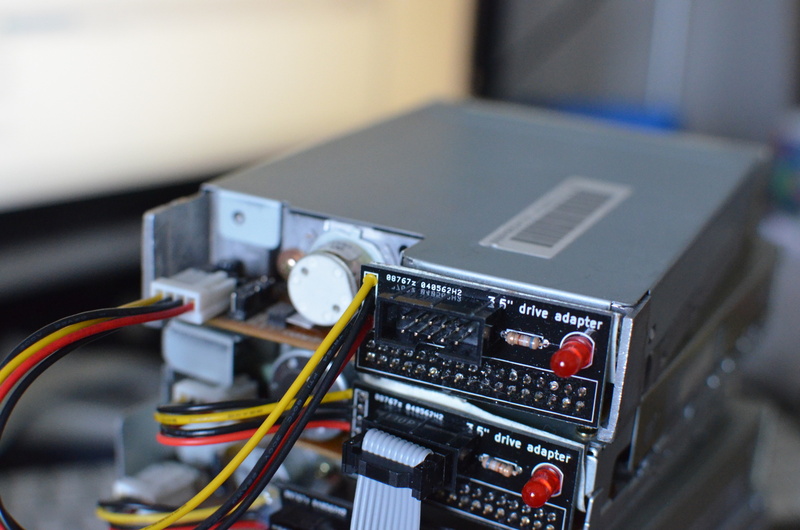 The Moppy project, which enables an Arduino to use floppy drives to play music, is something a lot of people have tried, but I was not comfortable with installing Netbeans to run the Java app. Instead, I built my own system from scratch. 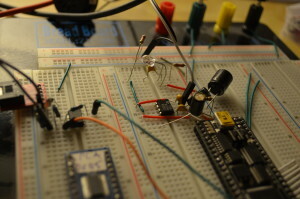 I used my NXP LPC1768 dev board “LandTiger” for all the complex stuff. It had the MID file in its memory as an array, parsed it and sent the notes over SPI. 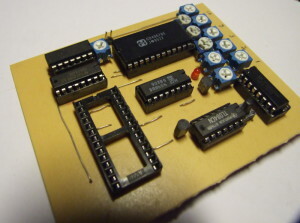 A Micronova Mercury FPGA board received the notes and generated the waveforms to play the notes. I used an FPGA so that I could utilize its parallelism for the waveforms and to prevent my VHDL skills from rusting. A neater way would have been to replace the microcontroller with a softcore one inside the FPGA, but I didn’t feel the need as I was just dicking around. Regrettably, this video is the only piece of evidence I have left. Well, the system consisted of a lot of software and a few wires, so there was nothing much to see. I’ve wanted to try transmitting audio using light for a long time, and this afternoon I finally tried it. 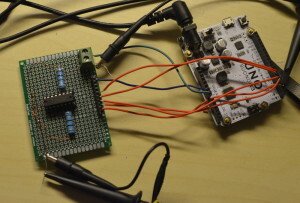 To modulate the beam I shifted the MP3 player output using a MCP602 op amp. 3 V +/- 0.3 V seemed quite ideal. I generated the 3V reference using a zener diode (the current limiting resistor doubled as the R4 of the aforementioned level shifter circuit). This level shifter is in the left side of the picture. The receiver circuit (top right) consisted of a phototransistor with a few passive components for setting the current through the transistor and a high pass filter. 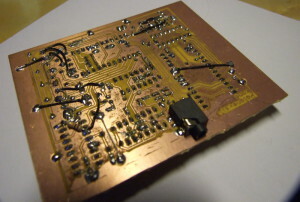 I amplified the signal using a TBA820M amplifier chip (in the middle) and used an 8 ohm speaker for output. I’m subscribed to Dangerous Prototypes’ RSS feed and the constant reminders of the 7400 contest encouraged me to participate this year. I like to think of it as a token of support. After about half an hour of brainstorming I came up with the idea of a modern musical box. In a few moments I had the core of the machine ready on a paper and I found a suitable tune; Telemann’s Polonaise. It’s simple, short and has only nine different notes. Schematic is available in the files section below. The heart of the circuit is an oscillator constructed of a 4069 NOT gate. It has an adjustable frequency between 4 and 25 Hz. Its output is fed directly to a 4040 counter. The counter is initially in reset state, but it can be enabled by pushing a button. The button push is latched by using a 74F175 D type flip flop. The counter can be reset again by clearing the flip flop (one EEPROM line is dedicated to do this). The notes are stored in the EEPROM as numbers, each note has a number between 0 and 9. There are two special “notes”, 0x40 is mute and 0x80 resets the 4040 counter. The four lowest bits – enough to contain the actual notes – are fed to the 4067 analog mux. The 4067 analog mux chooses the appropriate analog voltage, which are generated using potentiometers wired as voltage dividers, and outputs it to a 4046 PLL. It took some experimenting getting the capacitance and resistance values right. I think I used 100kohm for R1 and 47 kohm for R2, C1 was 220 nF. The output of the PLL is AC coupled and then its offset is set between rails. A TL084, which are plentiful in my drawer, is wired as a buffer. Then the signal is low pass filtered to get rid of the nasty-souding square wave harmonics. Update: This project made it to the second place (with eight other projects).